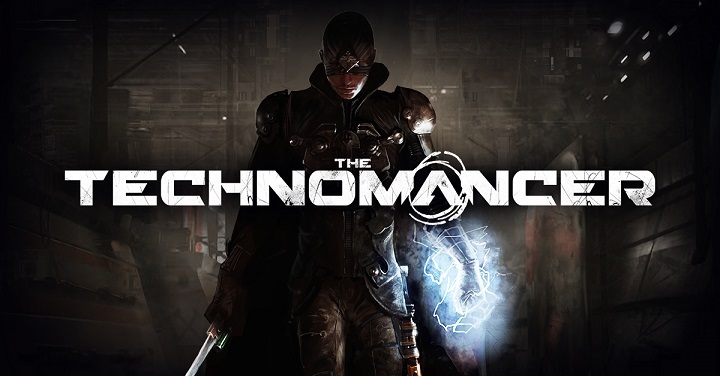 The Technomancer is an action role-playing video game, developed by Spiders and published by Focus Home Interactive. The game is set within the same universe as Spiders' previously developed game, Mars: War Logs. Olivier Deriviere scored The Technomancer. There are three styles of combat. The player can add companions to their party, who can then level up. The player will also be able to improve their own combat abilities, and they can make different choices about how to solve each quest. There are three different endings, and each is slightly modified by several major choices the player makes throughout the game. The player can craft their weapons and armor. There are four different skill trees.